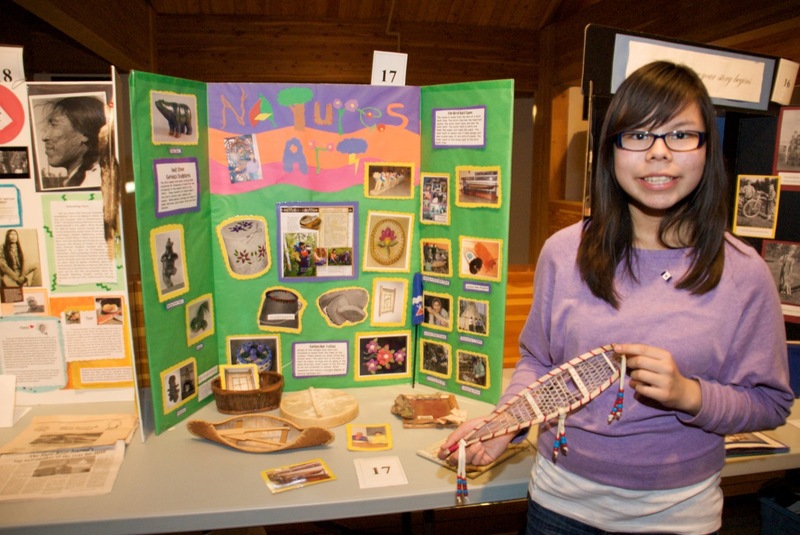 The Prince of Wales Northern Heritage Centre offers a variety of school programs, edukits, resources, tours and online exhibits to schools in the Northwest Territories. Check out our list of programs, download the pamphlet, and call us at (867) 767-9347 x 71245 or via email at pwnhc_education@gov.nt.ca to book a visit to the museum. Use our online form to book your edukits. 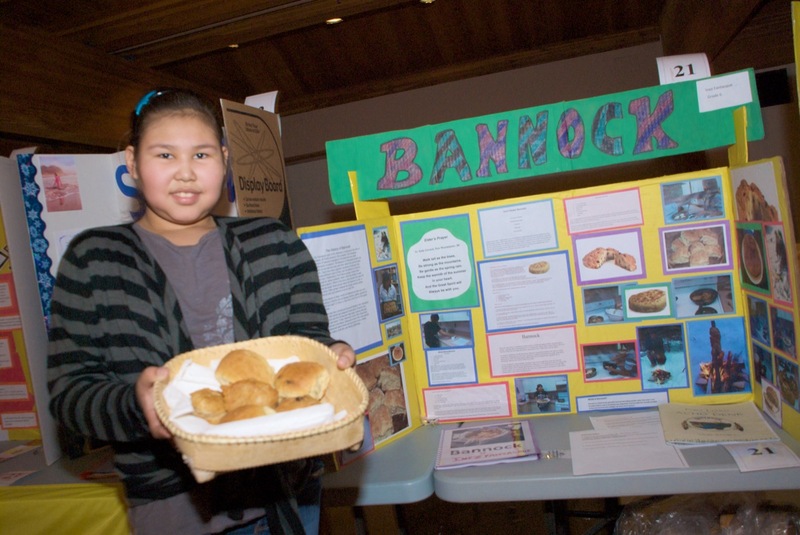 The Prince of Wales Northern Heritage Centre has developed many online resources available to teachers and students. Below you’ll find a list of many of these resources. We encourage you to explore our entire site for tools that could assist you in your classroom. This primer outlines the benefits of incorporating project-based techniques to teach social studies curricula at various grade levels. By providing an opportunity to study topics through projects that are meaningful to student’s backgrounds and experiences, teachers can enrich the classroom experience while creating avenues for self-expression and affirmation. The Nationalism in the North: Exploring Land Claims and Treaties with the Historical Timeline of the Northwest Territories Teacher’s Guide uses the new McGraw-Hill Ryerson (2008) texts (Exploring Nationalism and Understanding Nationalism) and the Oxford (2008) text (Perspectives on Nationalism) to ensure teachers of Social Studies 20-1 and 20-2 have a match with what they are required to teach, while incorporating examples of nationalism from northern history by using the Historical Timeline of the Northwest Territories and other tools. The Oral Traditions Manual is a very useful tool for teachers and students interested in conducting oral history research and interviews. This detailed manual is available as a printable pdf download. Within this section of our site, you’ll find in-depth explorations on many northern historical topics. 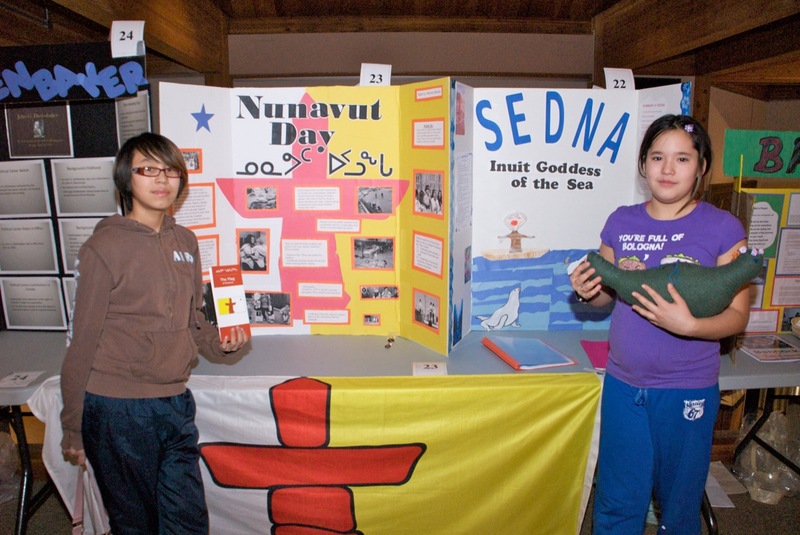 Check out the Idaa Trail virtual journey, which includes a Teacher’s Guide download, the Historical Timeline of the Northwest Territories, and many other online exhibits. Our Archival Database includes over 40,000 digital photographs from the collections of the NWT Archives, and many more records related to the holdings of the Archives. We encourage the use of the photo database as a research tool and for educational use in school projects and classroom lessons, subject to the inclusion of proper credit lines. 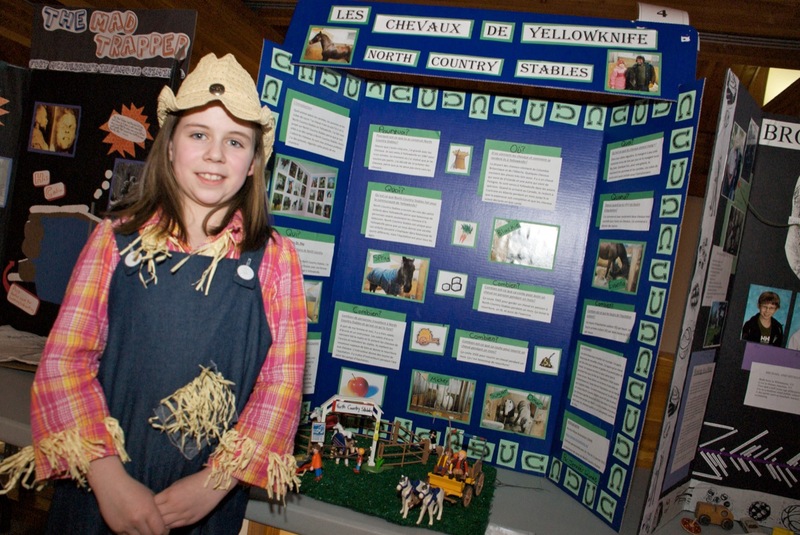 Heritage Fairs in the NWT are coordinated by the NWT Heritage Fairs Society and supported by the Prince of Wales Northern Heritage Centre and Department of Education, Culture and Employment of the Government of the Northwest Territories.